When it comes to a picnic in the park on a sunny day, the best thing to play with is a Frisbee. These are a major hit with young kids. 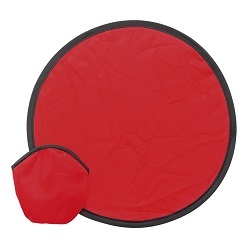 Even your dog will like to play fetch with our attractive range of Frisbees. 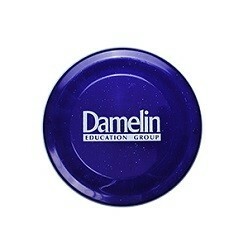 We offer Frisbees made from tough and resistant material. You can also get these customized.